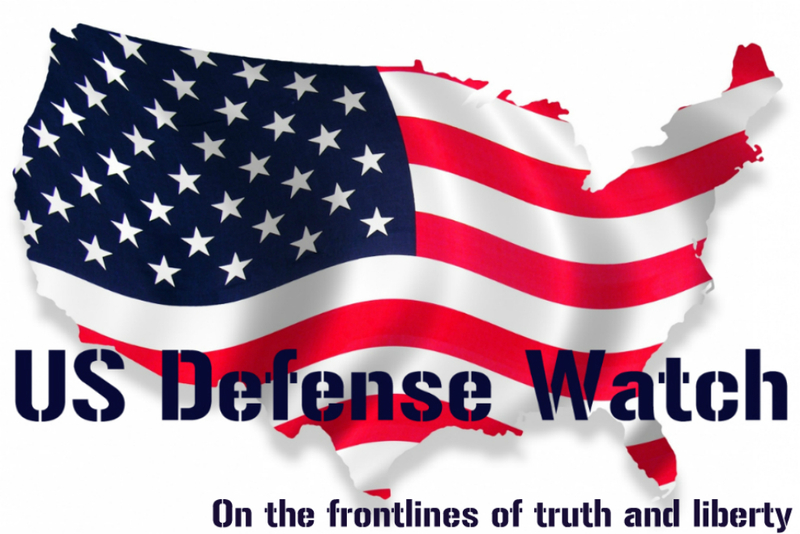 Beijing will soon be able to launch nuclear missiles from the sea. And that’s going to make it harder to deter any future Chinese aggression. China’s about to join an exclusive club for nuclear powers. 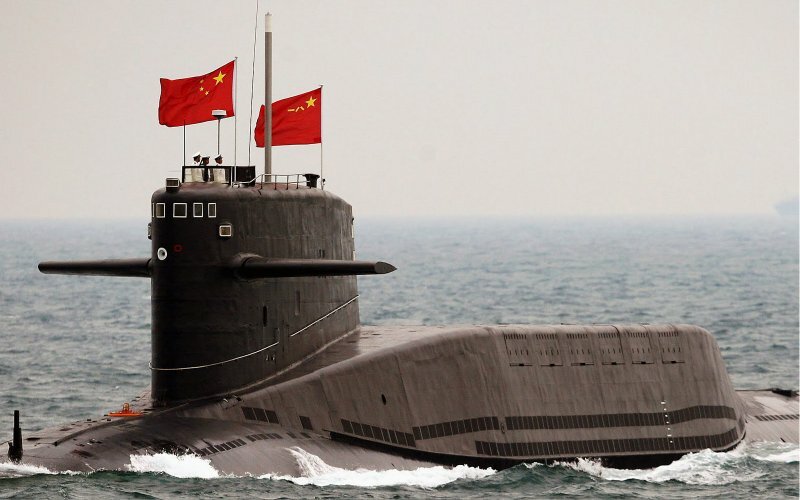 After decades of development, 2016 could be the year the Chinese navy finally sends its ballistic-missile submarines—“SSBN” is the Pentagon’s designation—to sea for the first time for operational patrols with live, nuclear-tipped rockets.